MORE New Year’s Eve Bags! New Year’s Eve is all about celebrating the end of one fabulous year and the bright beginnings of the next! Last year we gave you an adorable set of countdown bags for New Year’s Eve, and if you’ve already used them, we KNOW you’re wanting more! So we made a second version! It’s exciting and customizable for any situation with brand new ideas for games and entertainment! 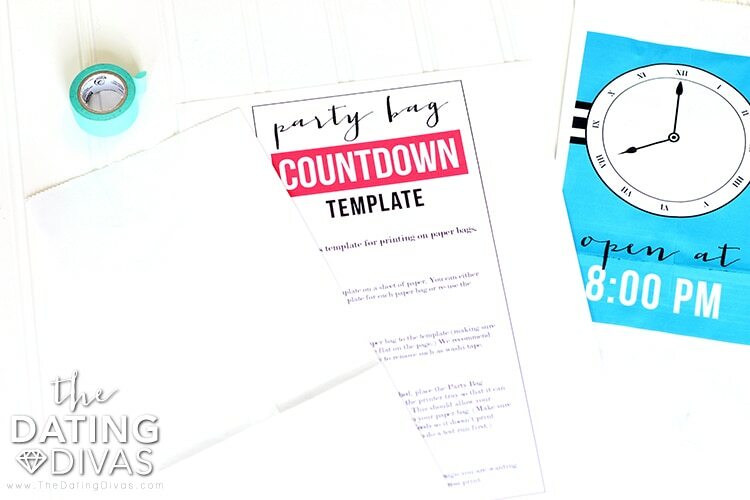 Whether you are partying with family or friends, or even just your sweetheart, our New Year’s Eve Countdown Bags version 2.0 has everything you need to pull off the best celebration of the year! 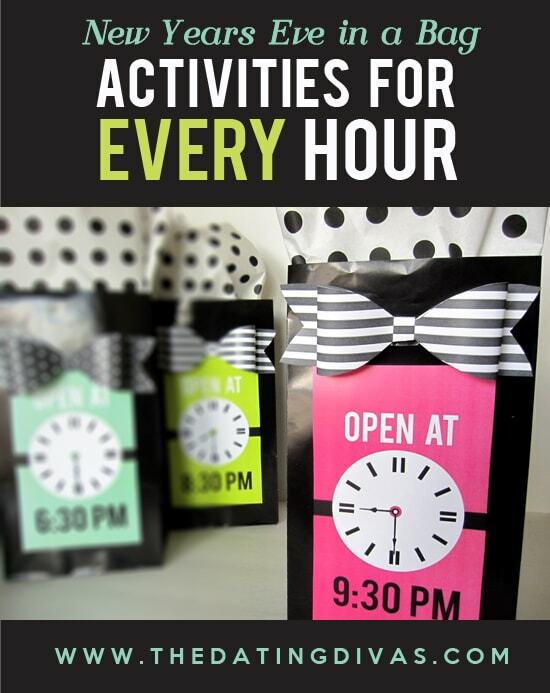 These easy to use countdown party bags will help you stay organized until the festivities begin!! 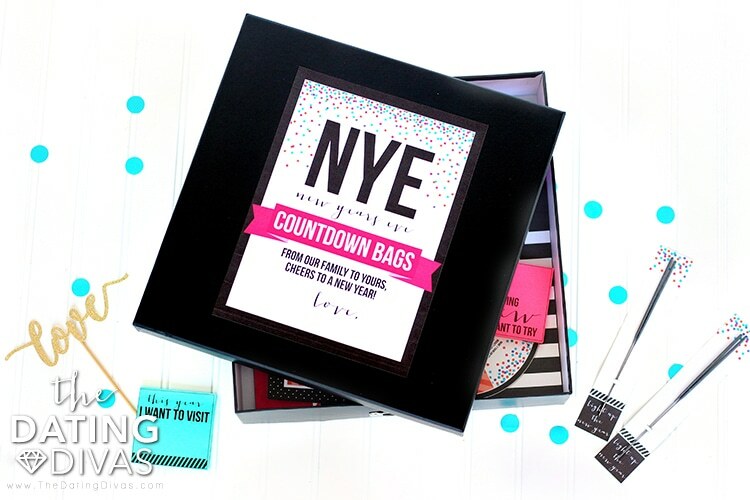 Our gorgeous New Year’s Eve Countdown Bags were designed by Messes to Memories. We love the bright colors and the fun graphics that really make these printables pop!! 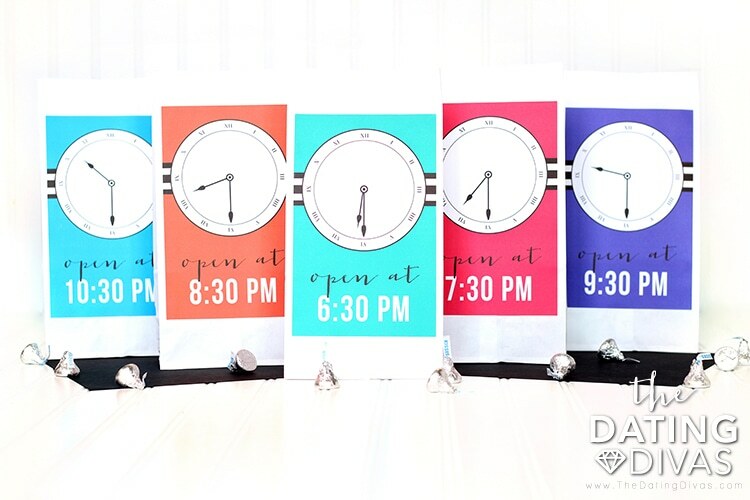 Party Bag Countdown Template and bag designs for 14 different times from 5:30 – Midnight! 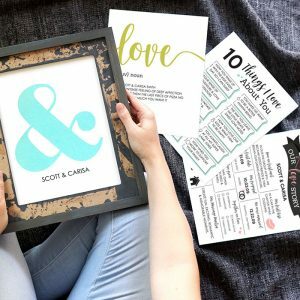 18 Activity Cards to customize your party. 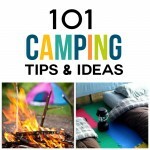 You choose the activities you think your guests will enjoy the MOST. Interactive Dinner Place Mat to accompany your dinner plans. 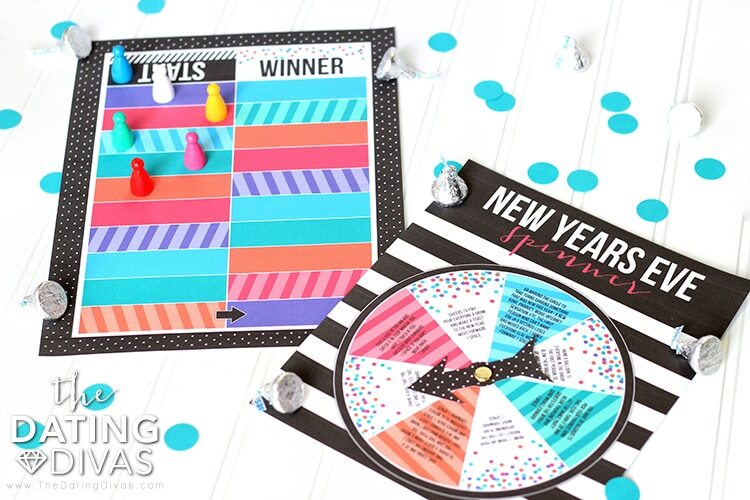 New Year’s Eve Spinner Game for some good, family fun! 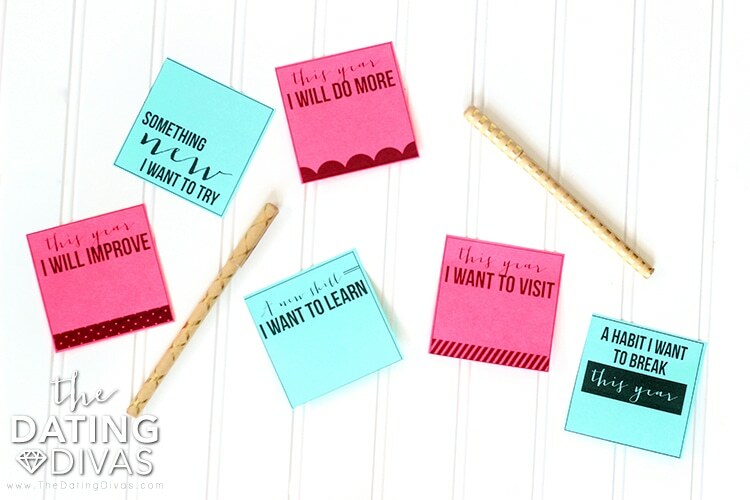 New Year’s Resolutions Engineer Print with adorable sticky notes for the whole family to make some goals. Midnight Snack Tags Activity for a fun, interactive and meaningful snack! New Year Party Bag Tags to make your own party bags for the night including sparkler holders! New Year’s Eve Kit Cover to send off the perfect New Year’s Eve gift. Are you ready to prep an unforgettably fun New Year’s Eve Countdown with exciting activities every hour leading up to the New Year!? 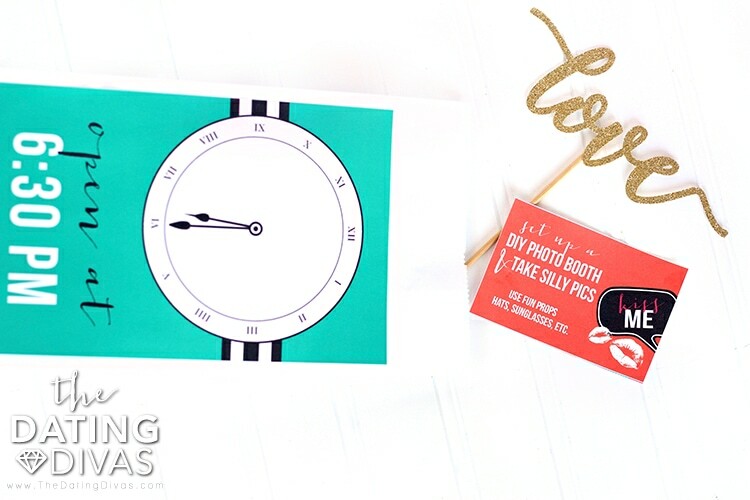 Use our template to print off our fun countdown labels directly onto paper bags! Some printers work better than others for printing on paper bags, if your printer struggles, these are easy to simply print, cut and attach to paper bags! We’ve included bag labels for every hour and half hour from 5:30 to midnight so that you can totally customize your party celebration! After printing, decide what activities you want to do when and then fill your bags with the supplies you’ll need. 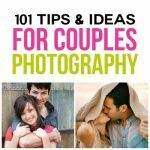 Before you forget, save this fun idea to your Pinterest board! We’ve come up with some brand new ideas for activities and entertainment for your New Year’s Eve Countdown! Choose which activities you want to use and place each one in a different party bag. 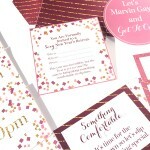 Some of these cards are broad and allow you to be creative and decide what to do! 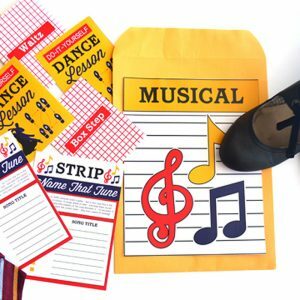 Five activity cards include accompanying printables that you can find in this pack below! Get everyone in the New Year’s spirit right off the bat! 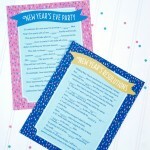 Print off the interactive place mats for a fun and engaging New Year’s Eve dinner! This is a great way to start off your party, especially of you have kids and teens who love a little crossword challenge. 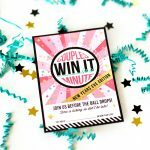 It’s not a party without a fun and creative party game with challenges and more to get you moving and playing on New Year’s! Get your party face on, it’s time to play! This game will have you laughing, talking and sharing from the heart. Start by choosing an order to go in, then take turns on the spinner. After each turn, complete the task and award the points on the scoreboard. We just grabbed game pieces from one of our other games to hold each person’s place on the scoreboard. But you can use whatever you’d like! And of course, the first person to get to the end is the winner! Don’t forget to grab a special prize for the winner! Have some fun making New Year’s resolutions with our huge Happy New Year engineer print. Our engineer print is 24 x 36 so it will cover a pretty big wall space! 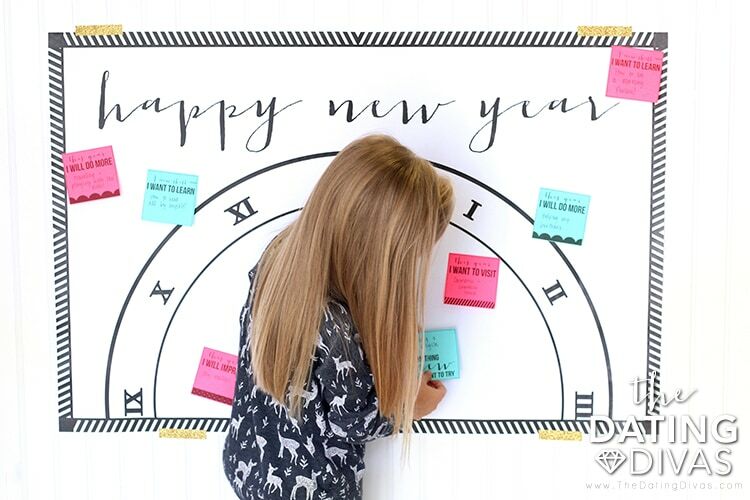 This banner doubles as decor and as a background for the New Year’s Resolutions sticky notes to showcase your goals for the upcoming year! 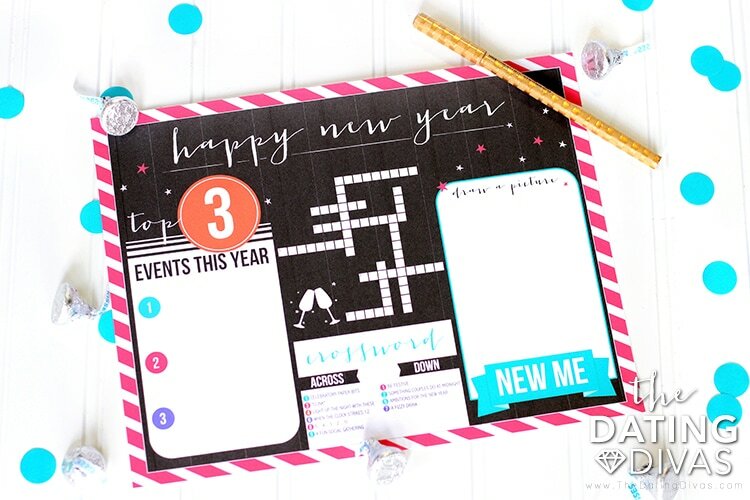 Print out a page of stickies for everyone, fill them out and place them on the Happy New Year Print. Then you’ll have a very visual wall of resolutions and goals for the upcoming year! One of the best things about the holiday is all the delicious snack food. 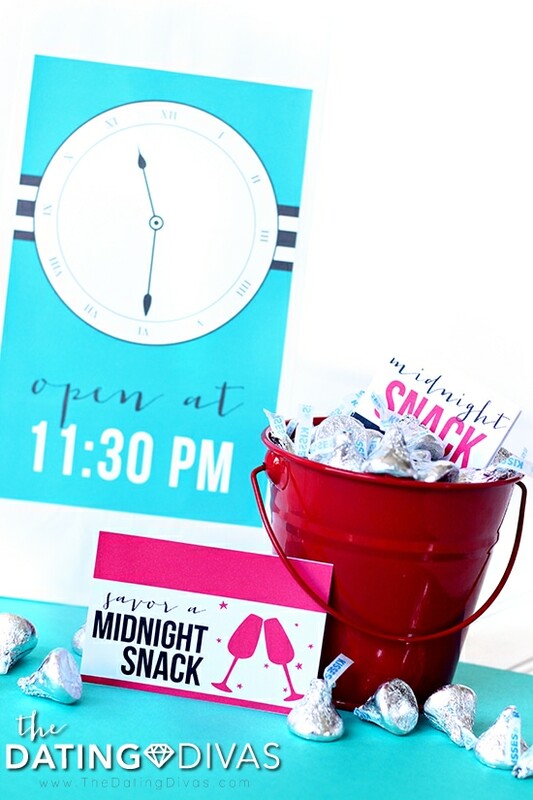 Turn one of your many snacks into a fun Midnight Snack and attach these cute midnight snack tags to a snack for each guest. You could simply pull out the cards with a big bowl of kisses or popcorn OR you could actually attach one tag to a cookie, doughnut, cinnamon roll or mug of hot cocoa for everyone! One of the best parts of celebrating on New Year’s Eve is thinking about where you started the year and how far you’ve come! Get ready to have some fun remembering all the good times this year with these fun snack tags. Grab a treat and then take turns answering the questions on the snack tags. Instead of prepping party bags on your own BEFORE New Year’s Eve, just grab all the supplies and have everyone help make your own DIY party bags!! 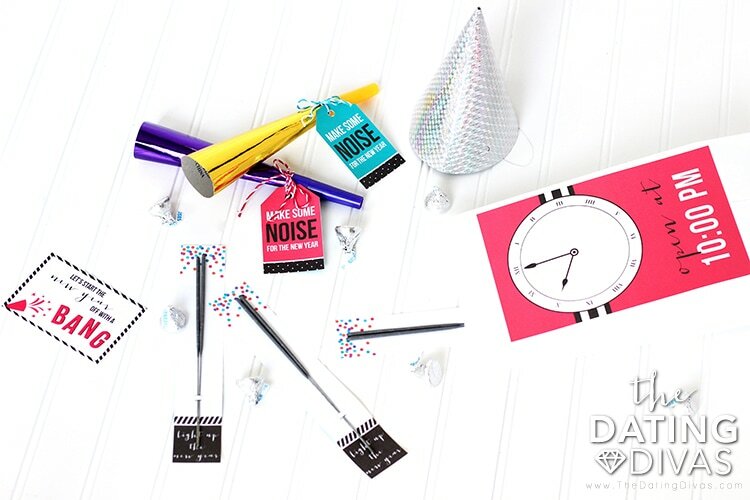 We have fun tags for noise makers, ring pops, bubbly and more! Also included in this section are some adorable sparkler holders!!! I know my kids love any opportunity to play with fire and the New Year celebration is the perfect time! Head outside for some gorgeous sparkler pictures in the lightly falling snow… sounds like a dream, right!? Can’t be with friends and family this New Year’s Eve? Send the fun to them! Turn these gorgeous New Year’s Eve Countdown Party Bags into a gift for family or friends. Prep all the materials and put them in a box! Add this kit cover and a sweet bow for the perfect New Year’s gift! 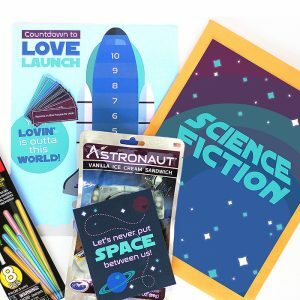 Grab this New Year’s Eve Countdown Kit now and get ready to throw the easiest and best end-of-year party! The New Year is coming! 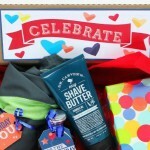 Don’t wait to grab this kit and celebrate with the ones you love! 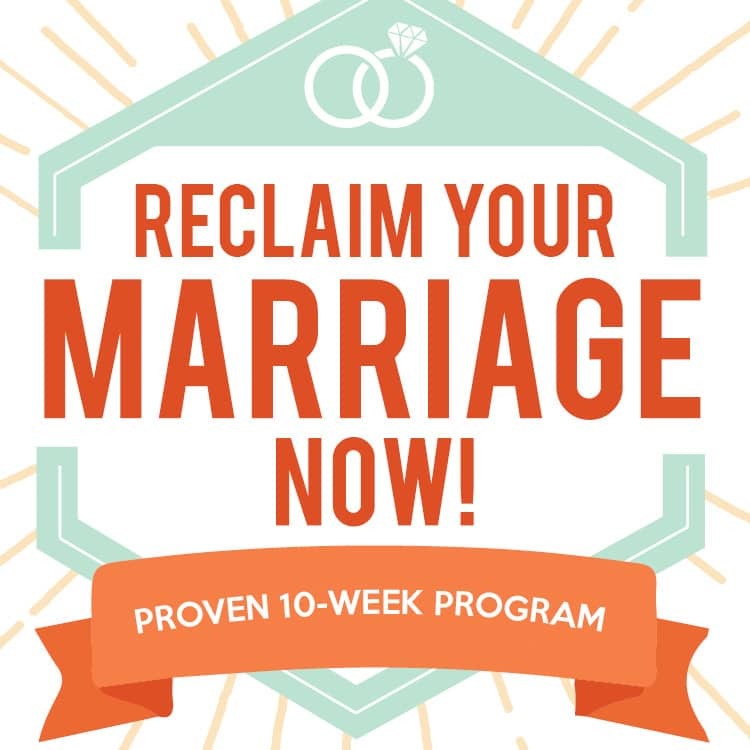 Save this fun activity on your Pinterest board! If you haven’t already, now is the perfect time to check out our original, very popular New Year’s Eve Countdown Bags! Great Job Carisa! The first set is super fun and this looks even better! I’m so excited to do this when my kids are a little older! Pinning! Yay!!! 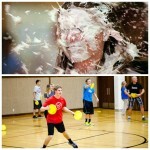 I hope it was fun! 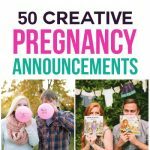 We’ll be adding the answers soon! I have to say thank you, My kids love this set and they have so much fun last new year’s celebration. I am also gonna ask about the answer on that crossword? I’m so glad you enjoyed it!!! The product should be updated with the crosswords answers now!